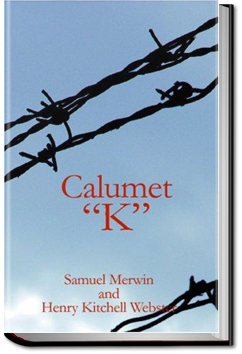 “‘Calumet “K”‘ is a novel that is exciting and absorbing, but not the least bit sensational. It is the story of a rush…. The book is an unusually good story; one that shows the inner workings of the labor union, and portrays men who are the bone and sinew of the earth.”–The Toledo Blade. This entry was posted in Action/Adventure Books on May 23, 2016 by allyoucanbooks.